We are a full service home repair and remodeling company that specializes in air conditioning, heating, and remodeling. 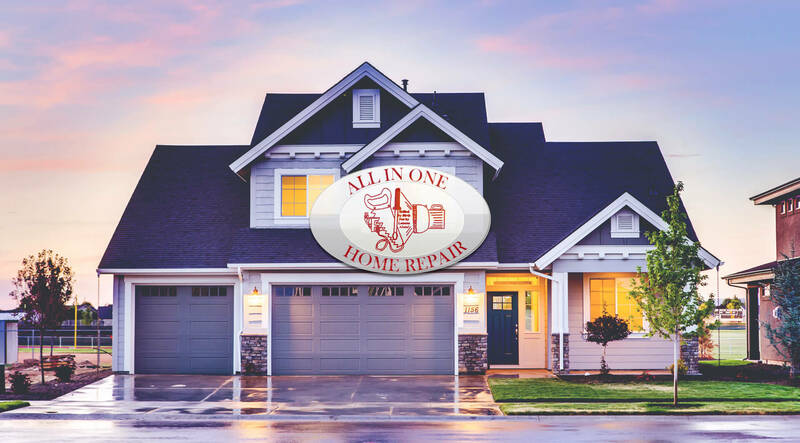 Whether it is a small repair or major remodel we got you covered. We even service light commercial as well. We are licensed and insured with 18 years of dedicated experience to serve you. We have an A rating on Angie’s List and a vast wealth of knowledge when it comes to your home. We give free advise to our customers and provide emergency services as well. 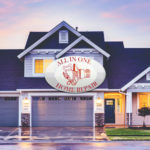 Visit our website at Allin1homerepair.com.